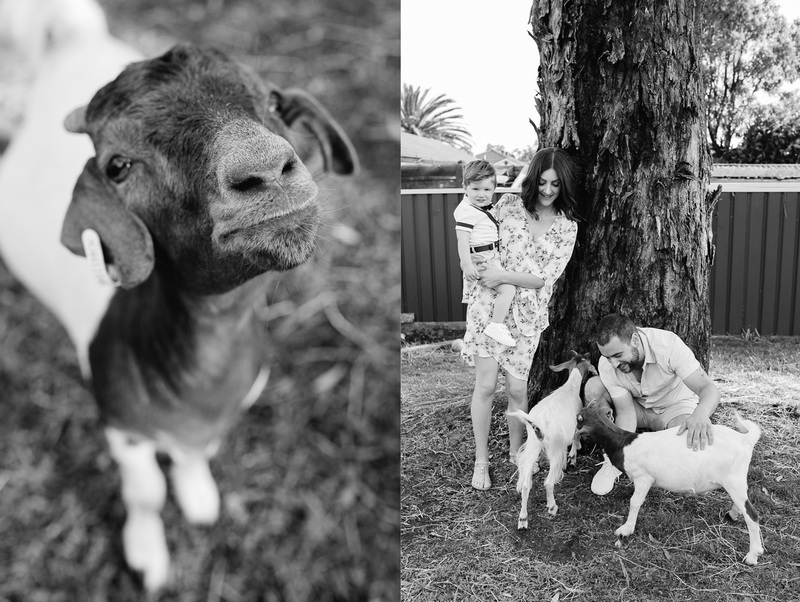 Now and again I do have family pets included in the photo session, but never have I had pet goats before. 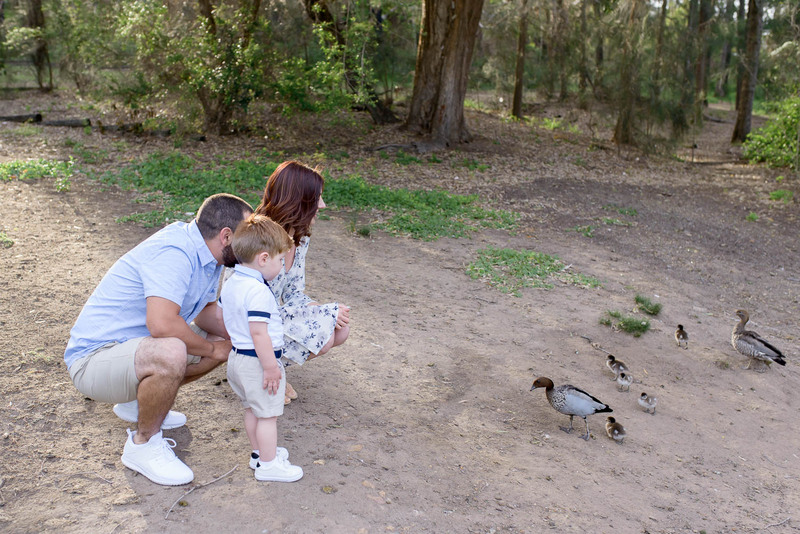 We started the session with the B family at their home to capture a few shots with these adorable goats who think they are human…they loved to play but at one moment I caught one of them eating the hem of my shirt! 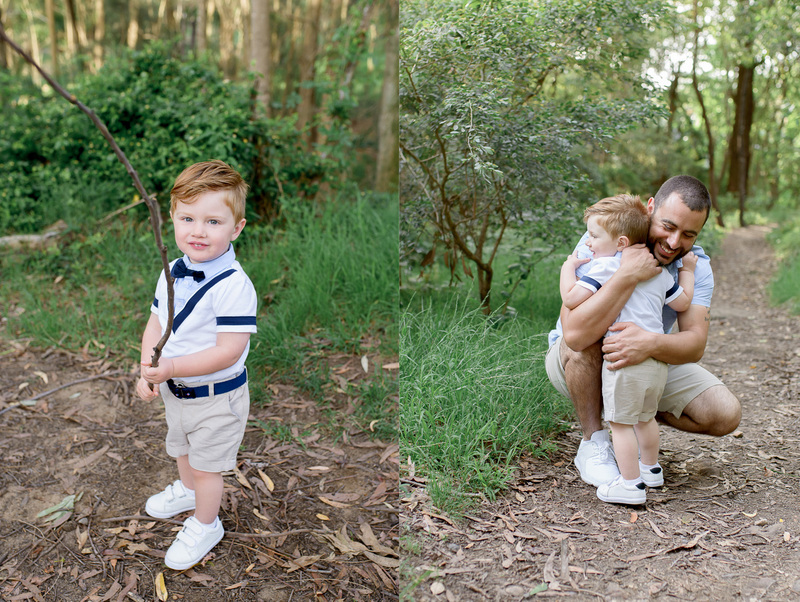 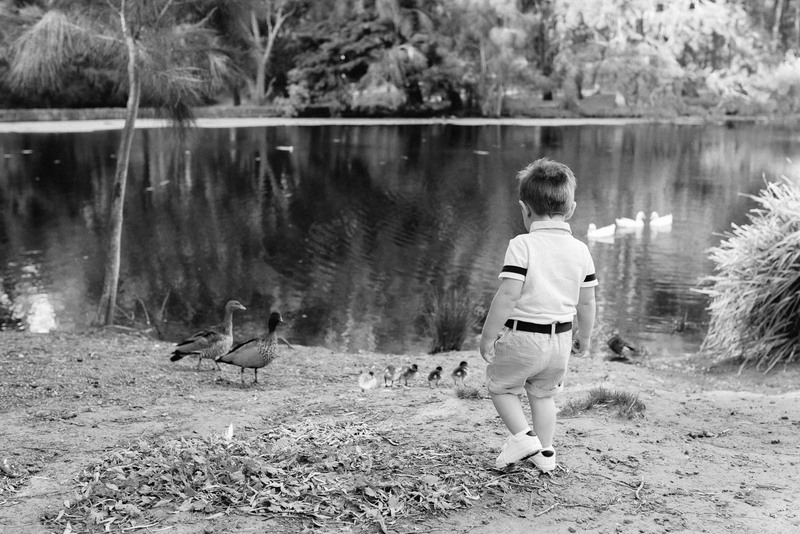 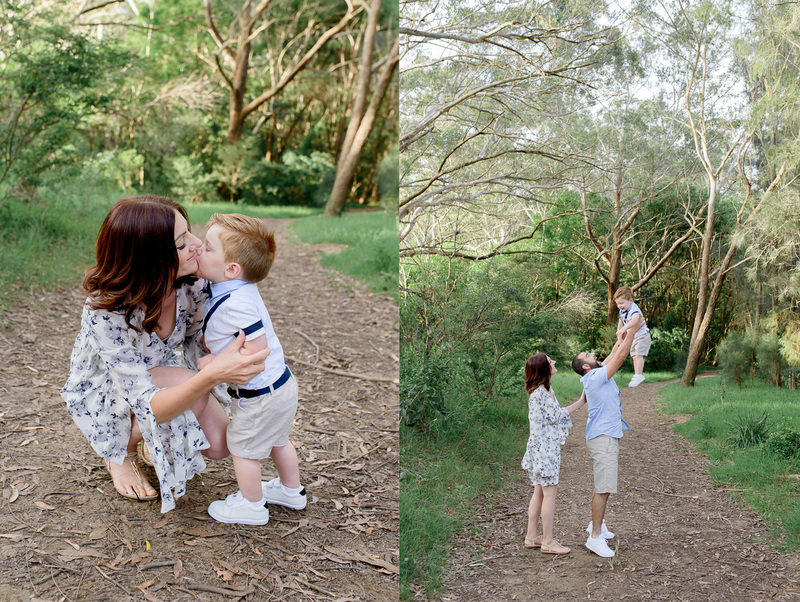 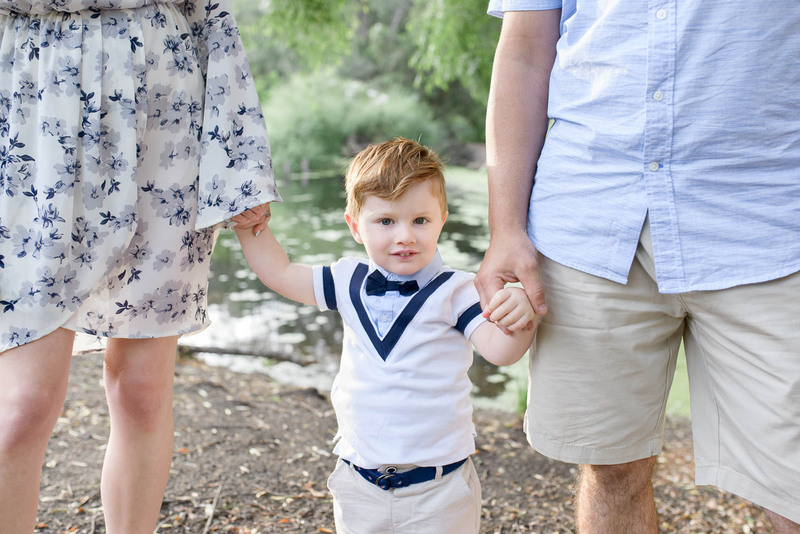 Then on to the park for the rest of the session to photograph adorable little Moses with his lovely parents. 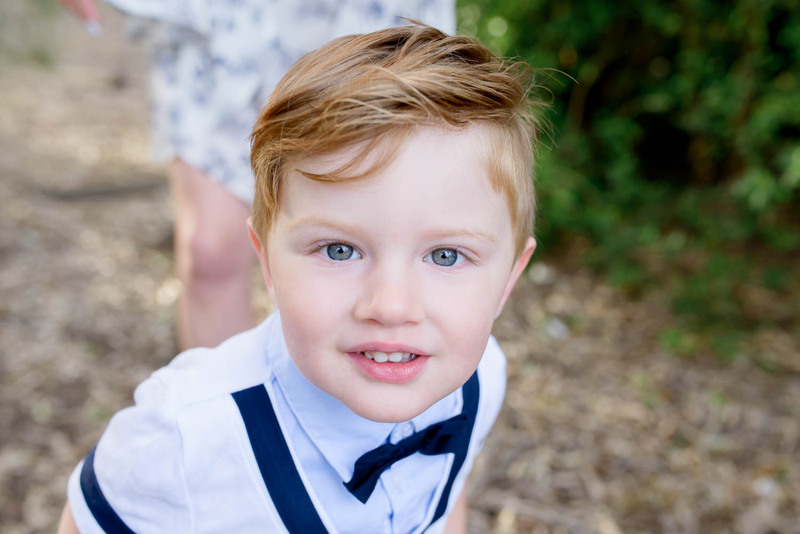 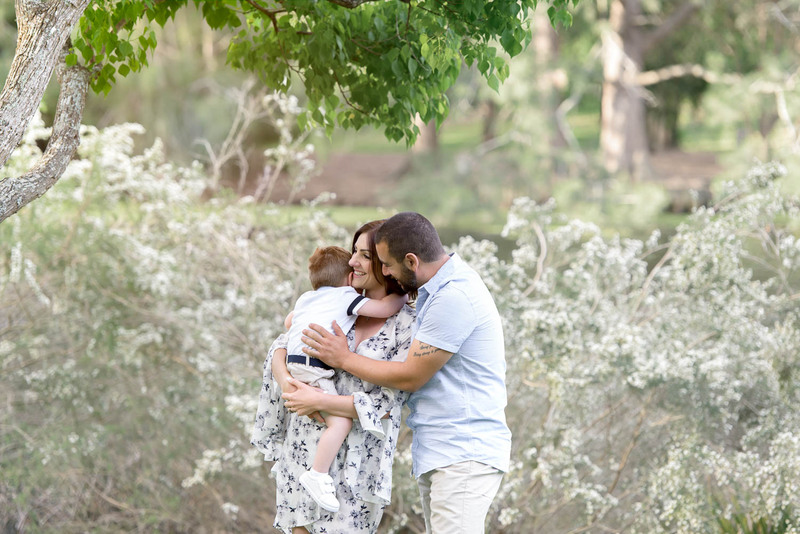 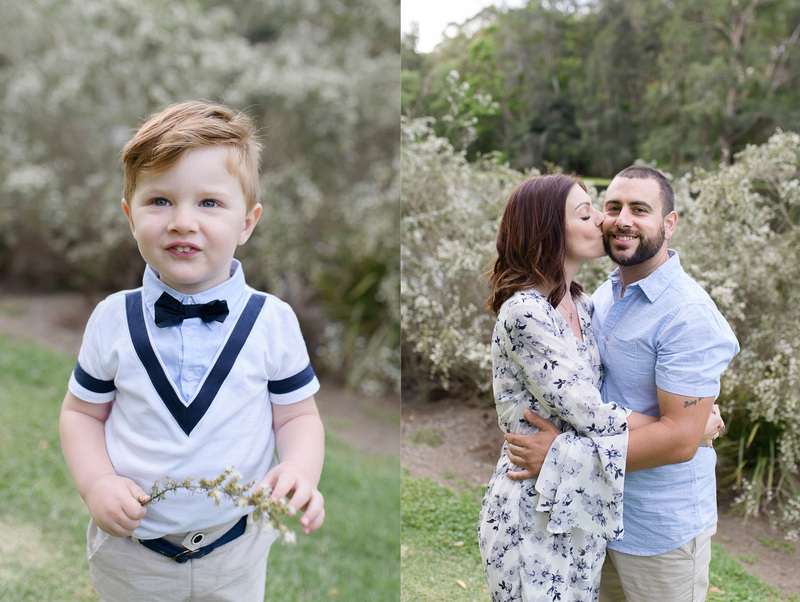 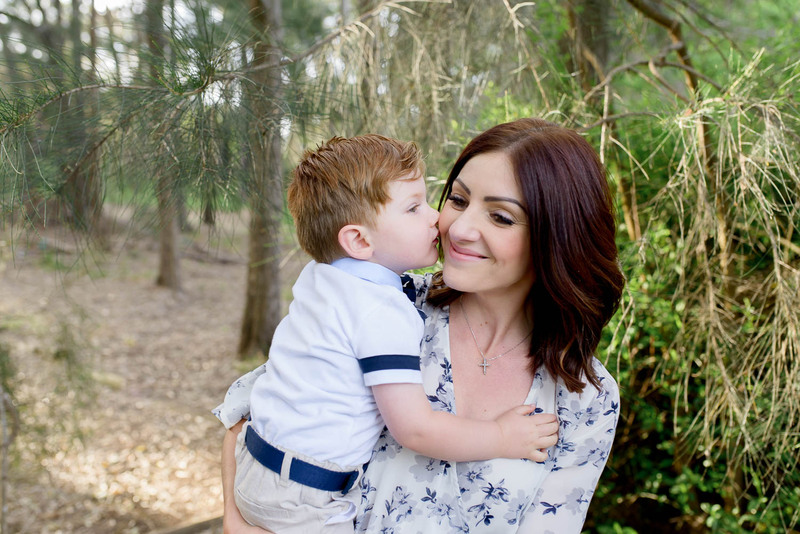 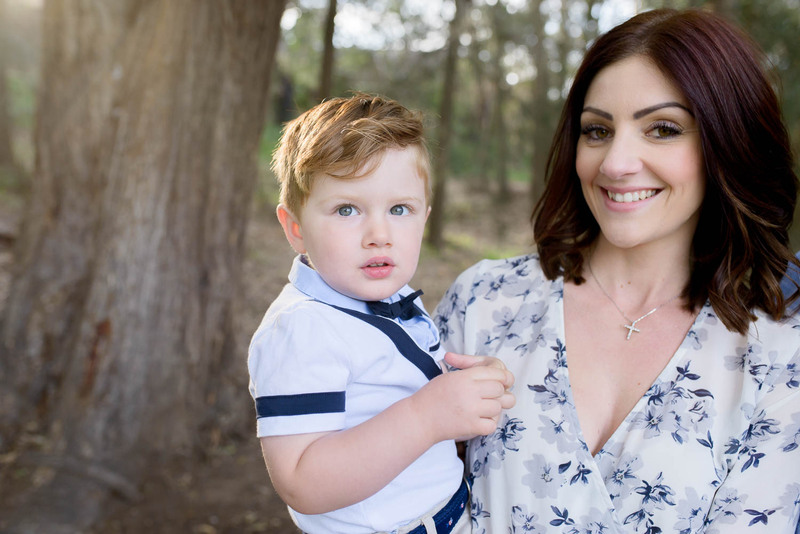 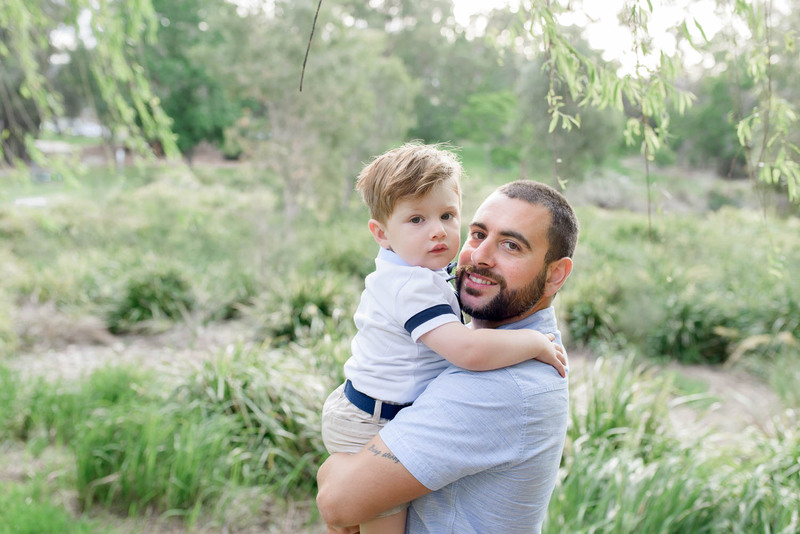 Outdoor sessions for children’s and family photography in Sydney are perfect for letting your little ones play and explore, with so many beautiful locations available within the Sutherland Shire and surrounding areas. 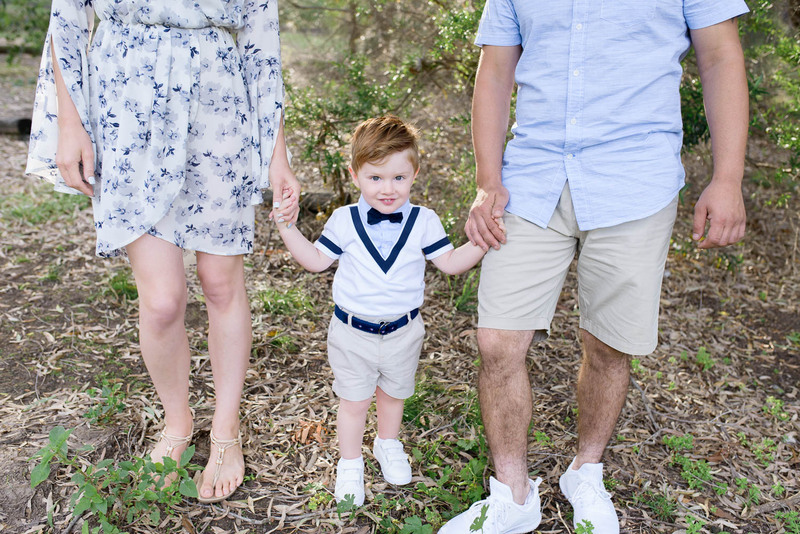 This one is one of our favorites.